HandyGames, in partnership with developer Honig Studios, announced today that it will publish El Hijo on Switch next year. It’s due out sometime in 2019. 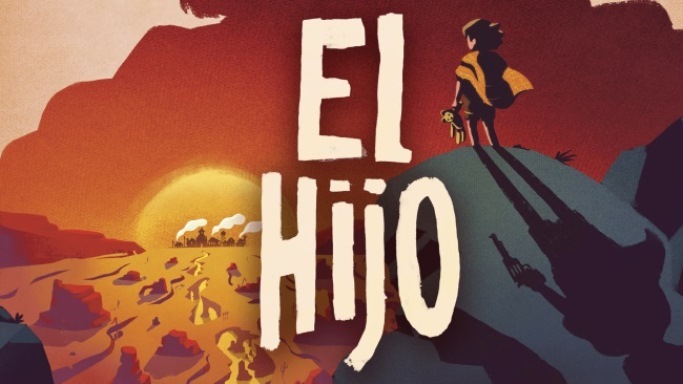 El Hijo is “a non-violent, spaghetti-western stealth game” following a six-year old who “must always sneak past the dangers of his world.” When he overcomes challenges, “he gains self-confidence and cunning and with it more schemes to get past his foes. Locations include a remote monastery, a harsh and unforgiving stretch of desert, and a frontier town rife with crime and villainy. 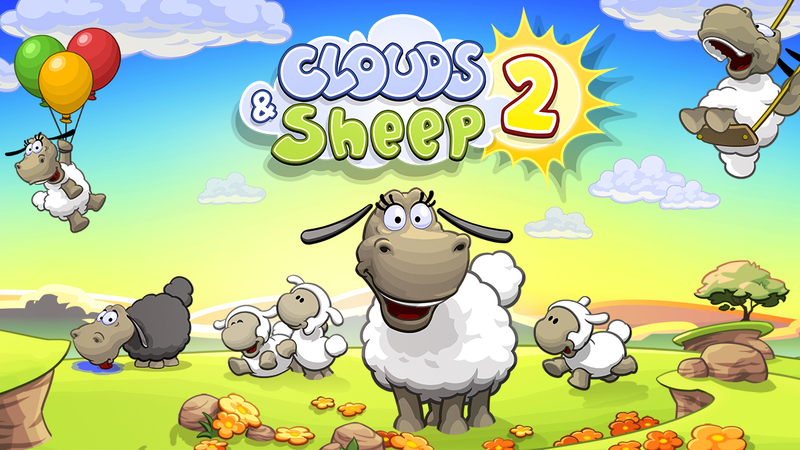 Clouds & Sheep 2 is heading to Switch on December 21, HandyGames has announced. 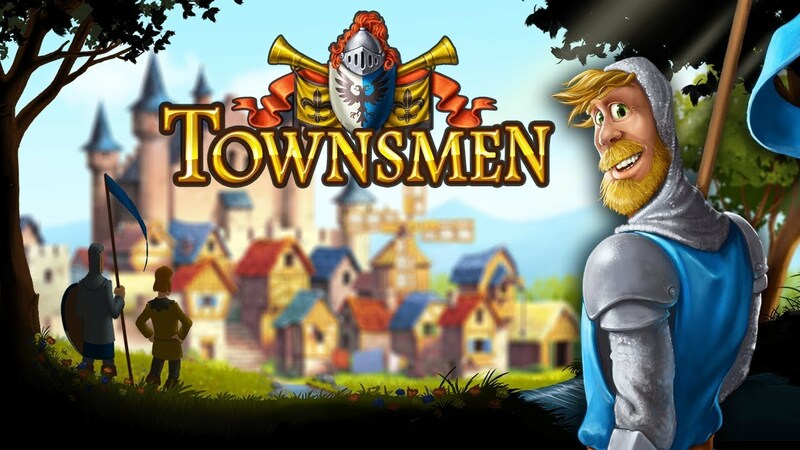 Starting tomorrow, Townsmen will be available to purchase from the Switch eShop. Have a look at some early footage below. Today, HandyGames announced a release date for the Switch version of Townsmen. The medieval city builder will arrive via the eShop on November 9. HandyGames has announced that some significant DLC is on the way to Aces of the Luftwaffe: Squadron. In November, players will be able to get their hands on the new Nebelgeschwader content. Nebelgeschwader is “a full add-on with exactly the same volume of content as the base game Aces of the Luftwaffe: Squadron”. Players will receive access to 25 new levels, six new boss sights, four different pilots, and a local co-op mode for up to four players. Originally outed by the ESRB yesterday, Giana Sisters: Twisted Dreams – Owltimate Edition has been officially announced for Switch. The platformer is due out this fall with new content. 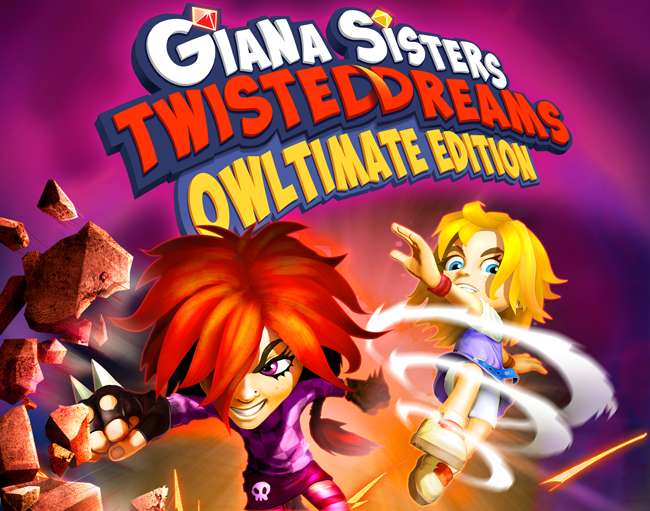 Giana Sisters: Twisted Dreams – Owltimate Edition features the original game plus all existing DLC, including Rise Of The Owlverlord. Developer Black Forest Games is also including five brand-new levels and new story cutscenes between each level. 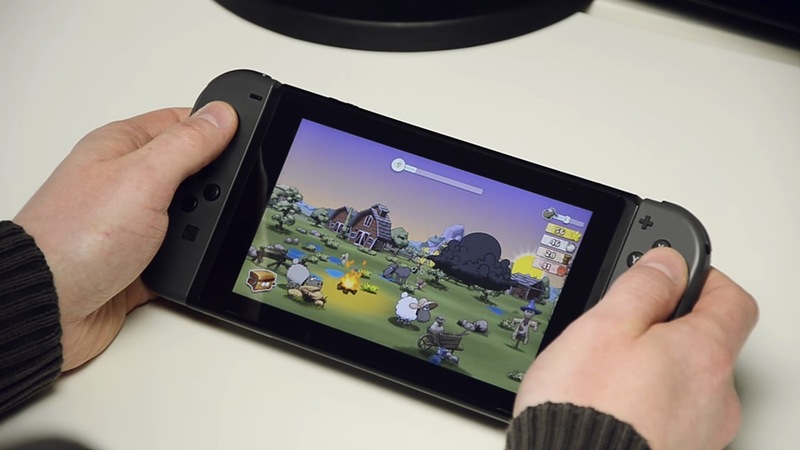 HandyGames prepared a new video for Clouds & Sheep 2 that gives a glimpse at how the game looks on Switch. Watch it below. 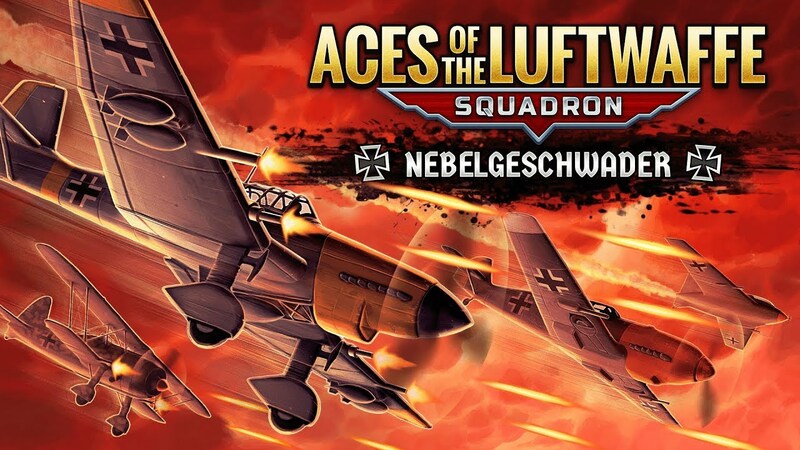 Aces of the Luftwaffe: Squadron recently arrived on the Switch eShop. It didn’t take HandyGames very long to publish a first patch for the game. 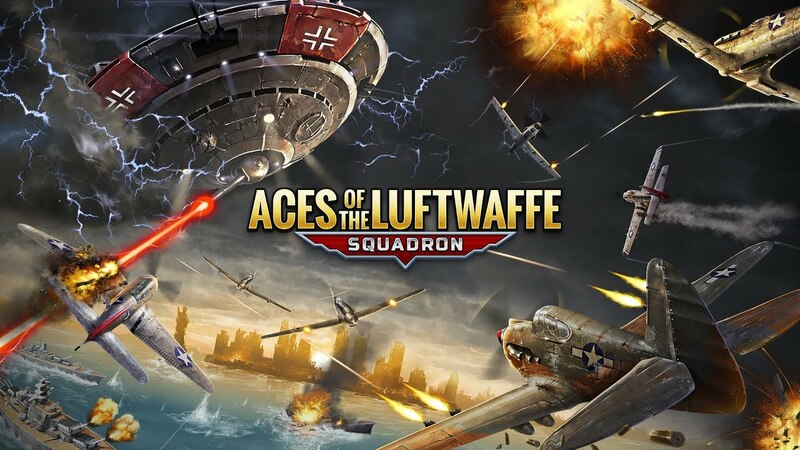 HandyGames just published Aces of the Luftwaffe: Squadron on the Switch eShop at the end of last week. The company is only getting started with Nintendo’s console, as ten more games are in the pipeline. Townsmen is up first in early 2018. Compared to the original mobile game, it’ll have completely reworked UI and optimized joypad handling. New footage has come in for Aces of the Luftwaffe: Squadron on Switch. See today’s gameplay video below.